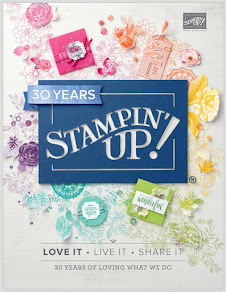 All products used are Stampin' Up! unless otherwise stated. I have coloured the image with Promarkers. Teri..this image is just adorable! I love it. The flowers on the card are just stunning! As always, beautiful! WOW Teri Beautiful card and coloring!! Really love those added flowers! Wow such a stunning card, you have done a super job with the sketch and the colours are gorgeous. 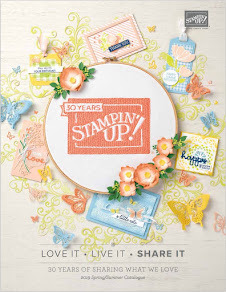 Wowzers Teri this is stunning hun, I love it, those flowers are scrummy I have to have some of those & i love the colours you have chosen, I basically love the card its fantastic, thanks for playing along at PFP this week. 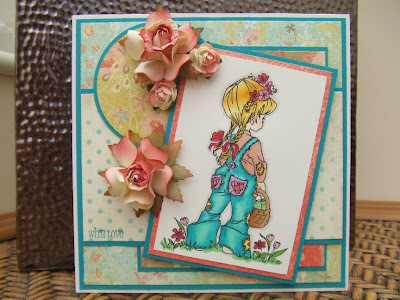 Gorgeous card, wonderful colours and flowers and a perfect sweet image. 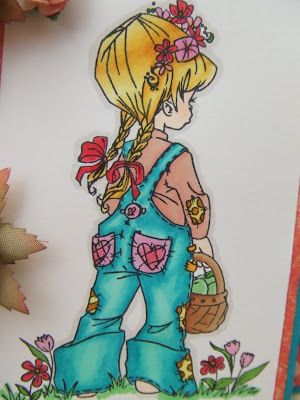 Fabulous coloring and cute image. Love those flowers!